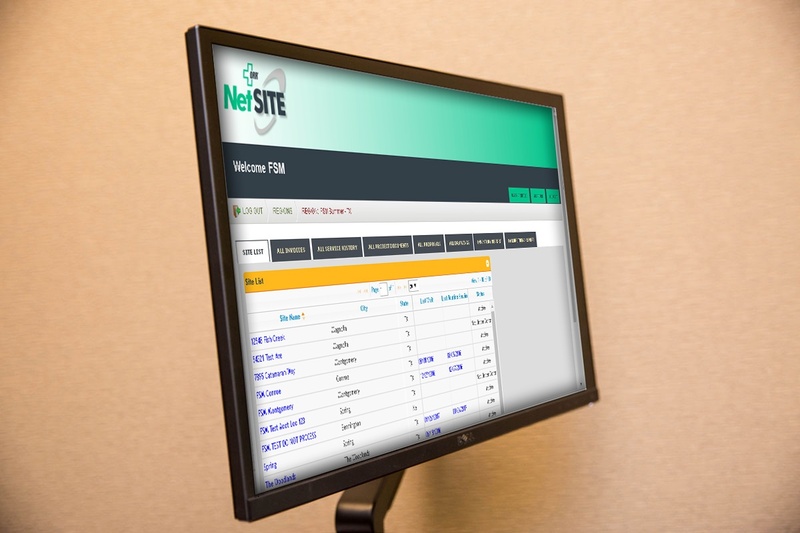 NetSITE provides secure, online access to all critical information related to any fire protection system at any facility or site serviced by ORR. 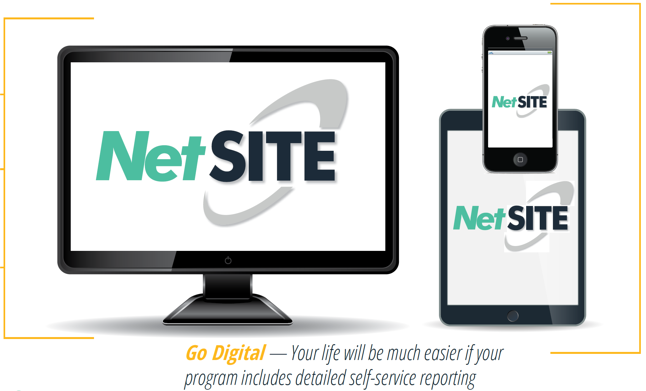 Our in-house software developers utilize leading-edge, web-based technology to provide you with instant access to complete installation, inspection, and service history to save you valuable time, reduce department workload and assist you in meeting reporting requirements for NFPA, State and Local Fire Marshals, OSHA, insurance companies and other corporate needs. You will have at your fingertips: fast, easy online access to complete historical files for any system at any facility 24/7. Designated personnel from your company will have predetermined security clearance to access specified records. Retrieval of this information is designed to save your department countless hours, provide levels of security access and ensure that what you need is where you can find it, when you need it. Select location you wish to view. View and/or Export documents and reports for each fire system/location.